Kia Motors Corporation has appointed Yaser Shabsogh as its new chief operating officer to its Dubai-based Kia Motors Middle East and Africa (MEA) regional headquarters. 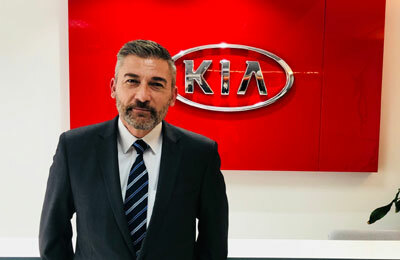 Shabsogh assumed the role this month and brings extensive experience of the Kia brand from his work with Kia Motors UK from 2007 to 2015, first as sales director and also as commercial director, responsible for sales, marketing and aftersales, said a statement. In his new role, Shabsogh will focus his efforts on enhancing internal operations, processes and customer satisfaction, and improving the coordination of Kia’s marketing and aftersales efforts, it said. Kia will continue to expand its market presence, invest in superb new products, and drive innovation with new technologies and alternative fuels, while also entering into niche segments for the first time, it added.